Can Team Traction Control make it three podiums in a row at this weekend’s Brands Hatch meet? Just as we’re getting the results we’ve all known possible, the season is drawing to an end! TTC are fired up for the last meeting of the season, with hopes higher than ever, looking to continue our run of podium placings. It only seems a short while ago that we rocked up to Brands Hatch for our TTC debut outing in the British SuperSport Series. That was a weekend of great expectation that was made even better when Steve Mercer got on the podium in the Evo class. Since then, the team has had a year of mixed fortune, all of which hit us in our last race at this famous Kent circuit. 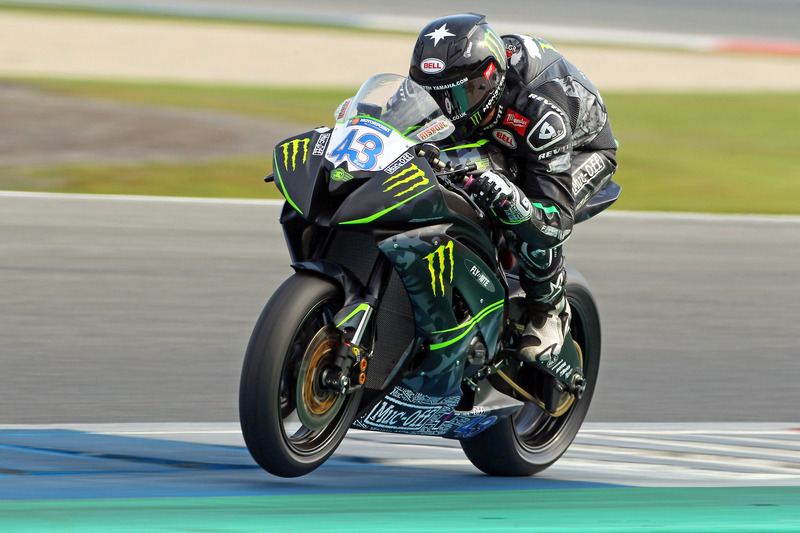 Our young American James Rispoli was flying in qualifying before having a big off early in the session – a crash that meant that our aims of challenging for the front were always going to be a tough ask. But over the last five rounds it’s all started to click and the Yamaha R6 is now flying. 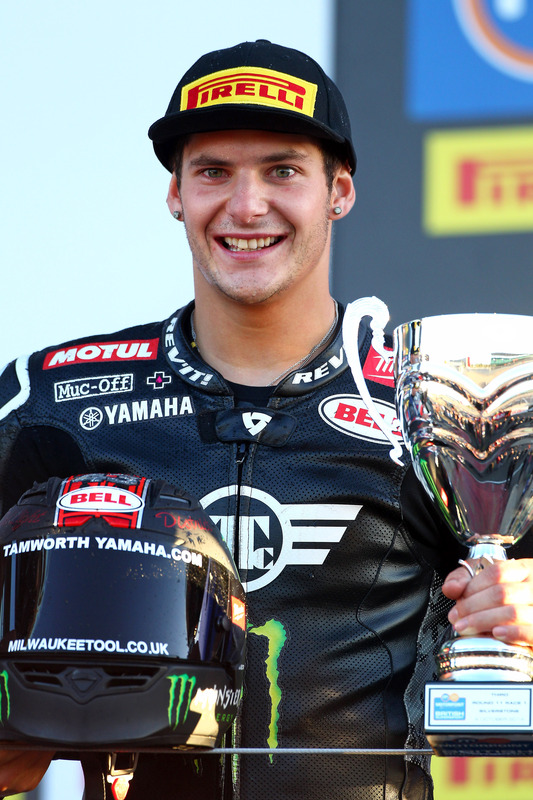 We’ve got the set-up spot on for James and we come back to the brilliant Brands Hatch GP circuit off the back of a 2nd place at Assen and a 3rd at Silverstone – so we can’t wait to see what this weekend brings. To end the season with three in a row would be a great reward for all the hard work put in by the entire team!